Do you find yourself asking "Should I get a Nissan or Toyota?" Or "Is Nissan better than Toyota?" If so, you've come to the right place! At Nissan of Jefferson City, MO, we understand that deciding on a brand is a big deal. That's why our experts developed this Nissan versus Toyota brand comparison to make your decision easy. Browse our extensive new inventory to view available models on our lot, then schedule a test drive to experience your favorite model! If you have any questions about Nissan or Toyota vehicles, get in touch with the Nissan of Jefferson City team by calling (855) 779-3927 or fill out our online form. Which Brand is the Safest? When it comes to performance, every driver wants the most horsepower for his buck. 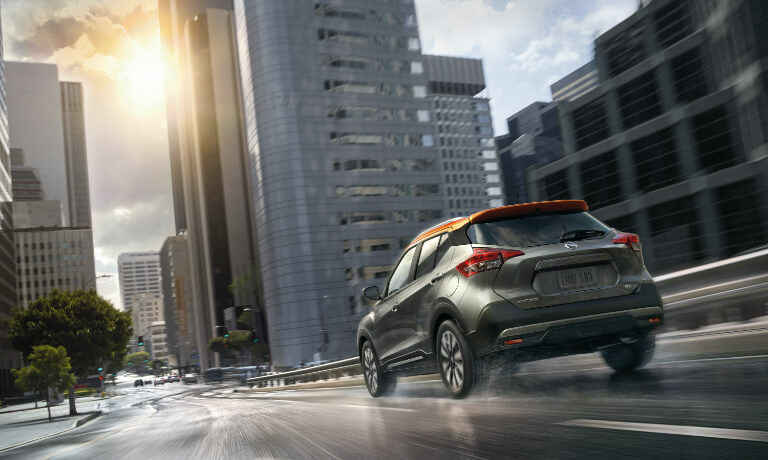 Both Nissan and Toyota offer a variety of engine options and drivetrain configurations, depending on your needs and the car, truck, or SUV you're interested in. 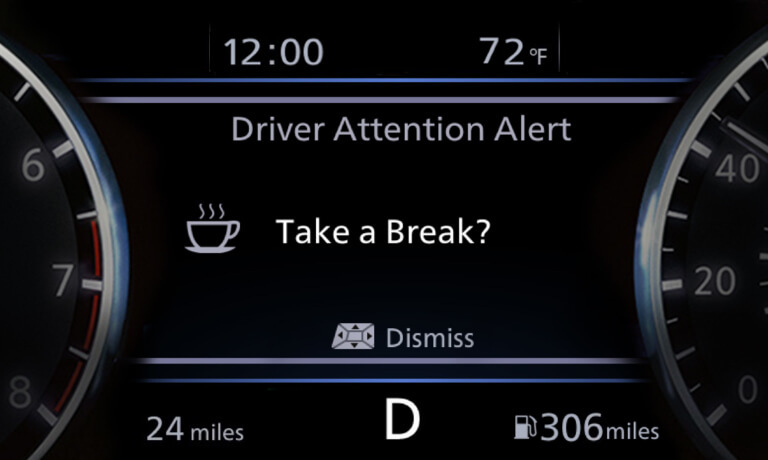 Unlike Toyota, select Nissan vehicles are available with NISMO® technology. 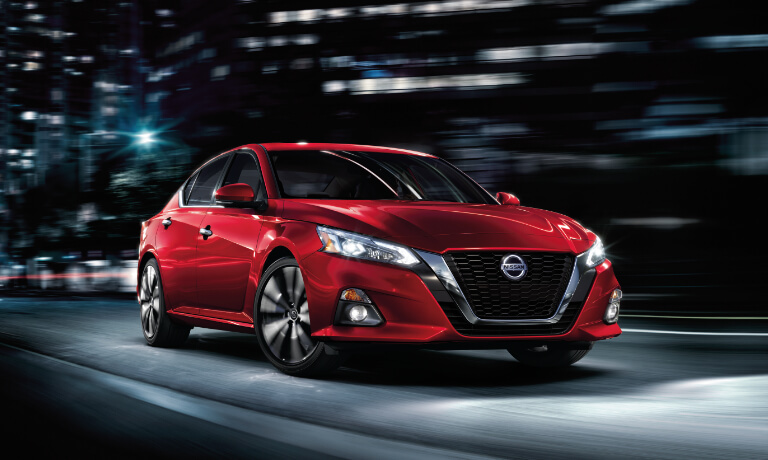 These models elevate your daily drive with aerodynamic design, competition-tuned suspension, and sporty Nissan performance, all while remaining family-friendly and affordable. What Awards did Nissan & Toyota Win? Which Brand has the Best Warranties? 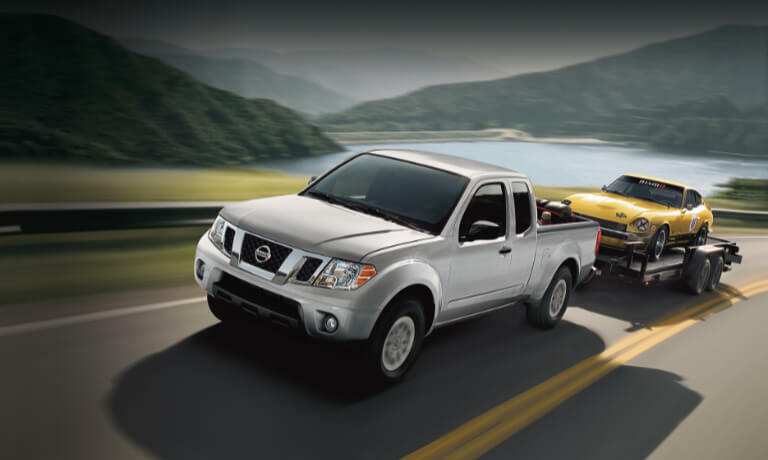 It's evident that both Nissan and Toyota take pride in their new vehicle warranties. 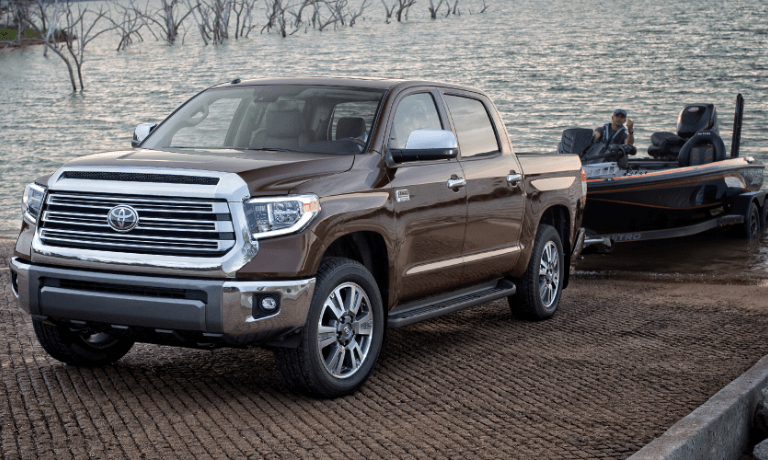 These two manufacturers offer similar plans, including 36-month/36,000-mile limited vehicle coverage and 60-month/60,000-mile limited powertrain coverage. 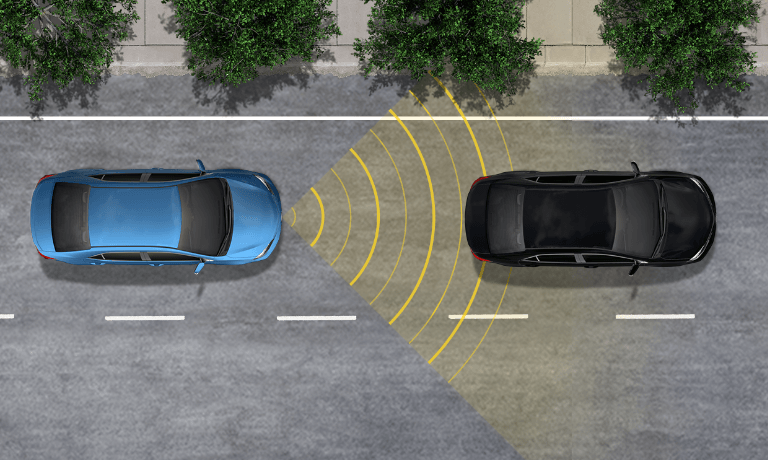 Additional coverage options are available for many models.